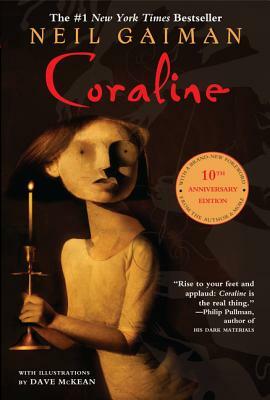 This edition of New York Times bestselling and Newbery Medal-winning author Neil Gaiman’s modern classic, Coraline—also an Academy Award-nominated film—is enriched with a foreword from the author, a reader's guide, and more. Spink and Miss Forcible give Coraline a special stone (p. 21). Why? What does the stone look like? What special power does the stone have? How does Coraline use it?